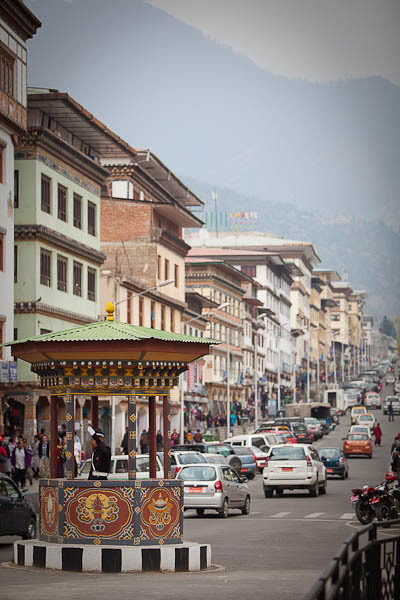 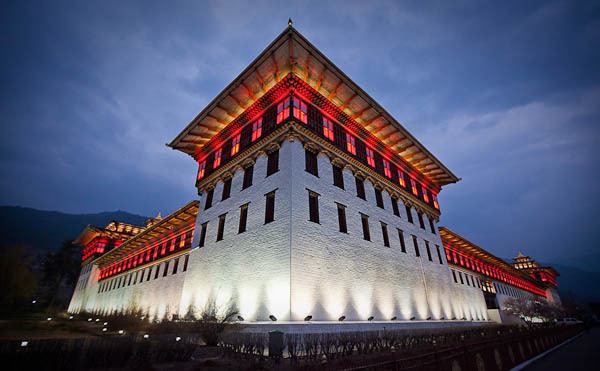 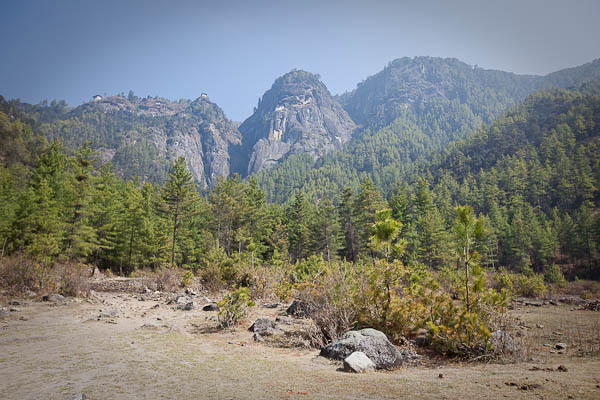 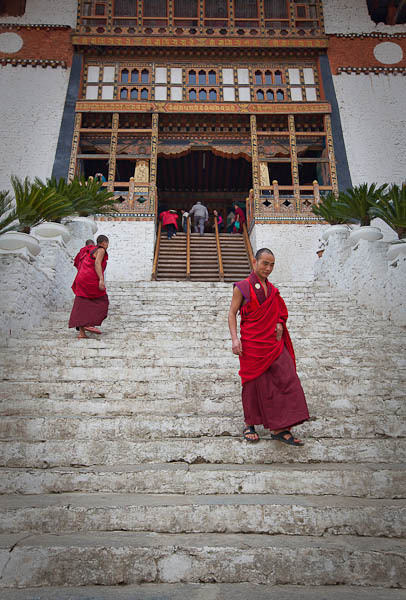 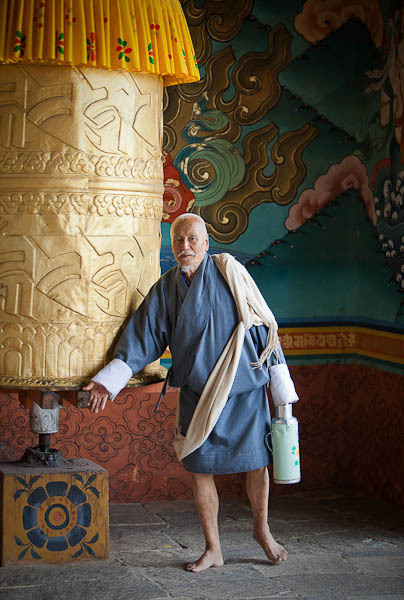 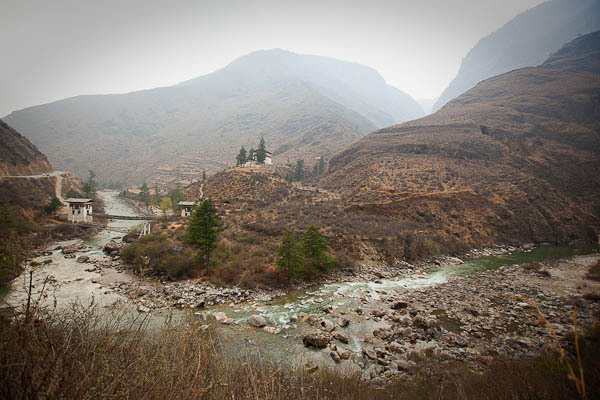 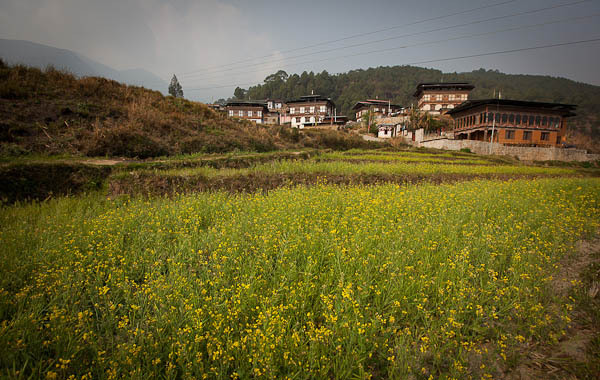 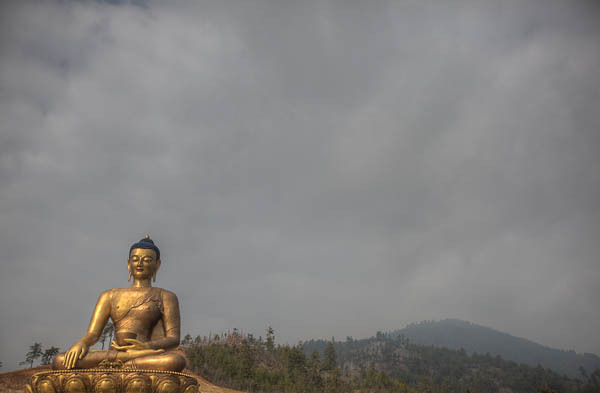 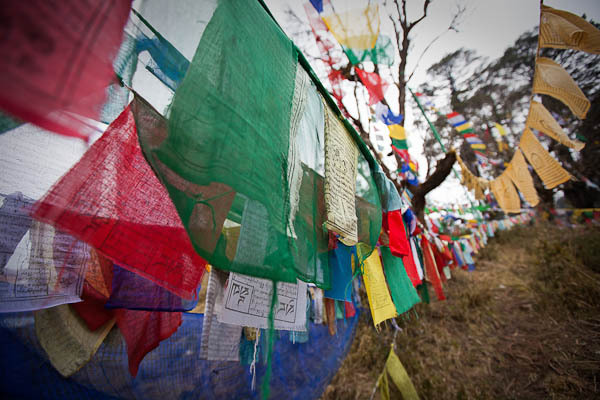 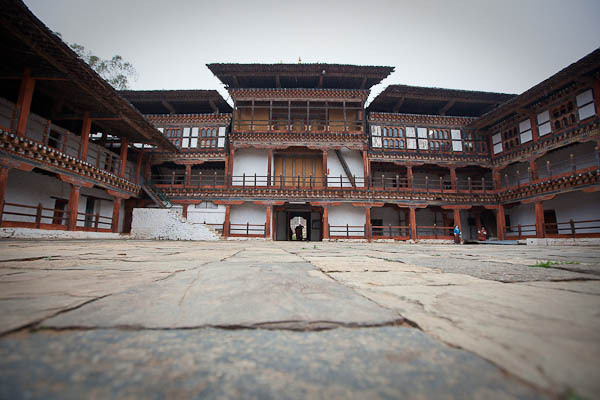 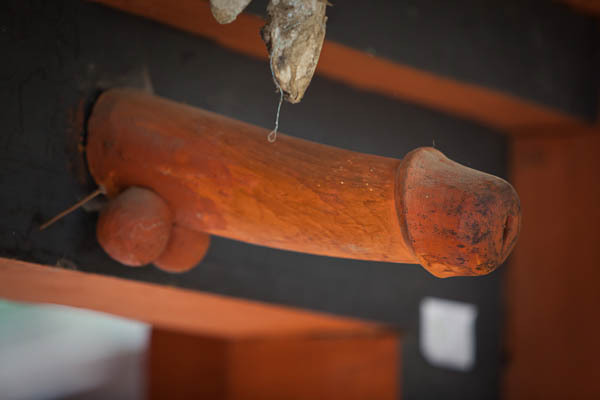 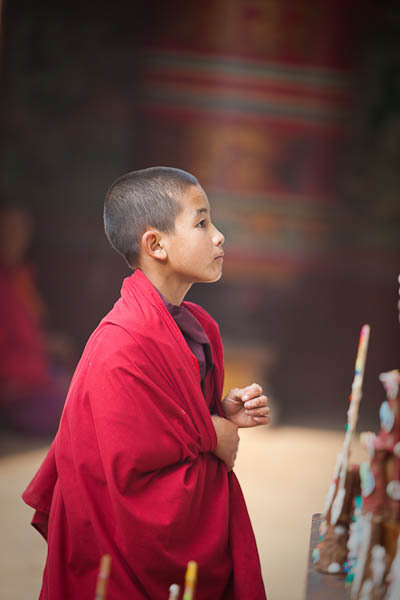 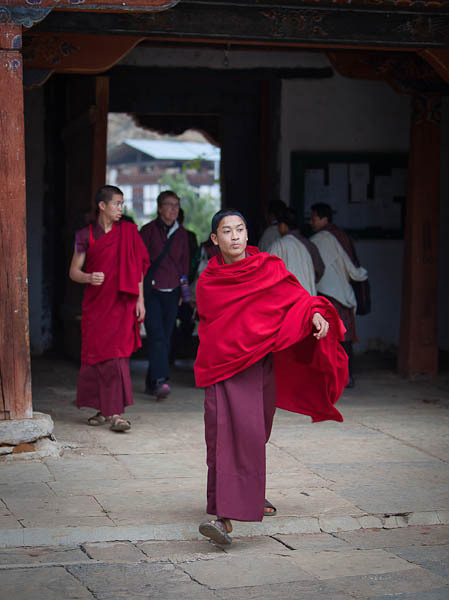 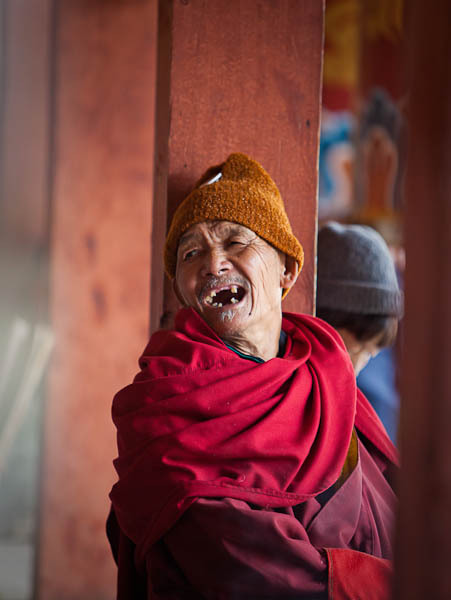 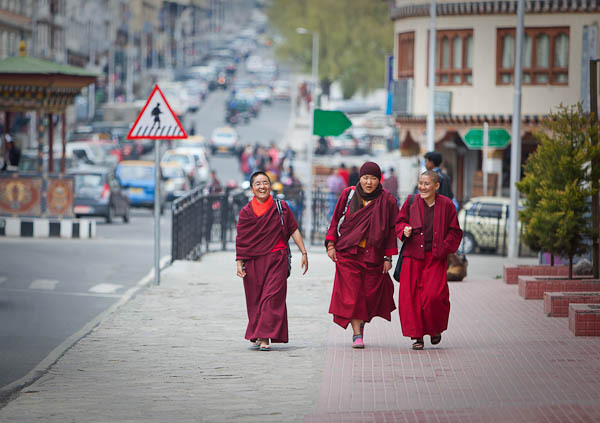 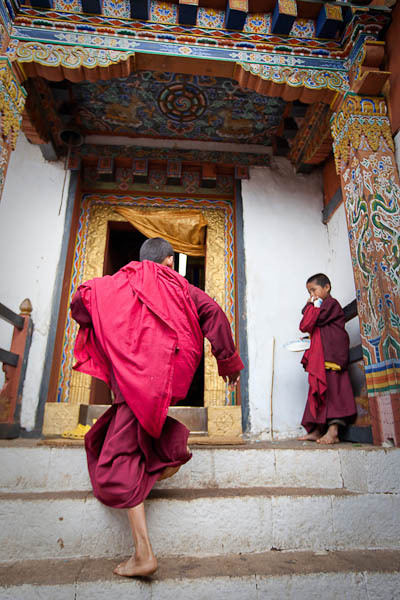 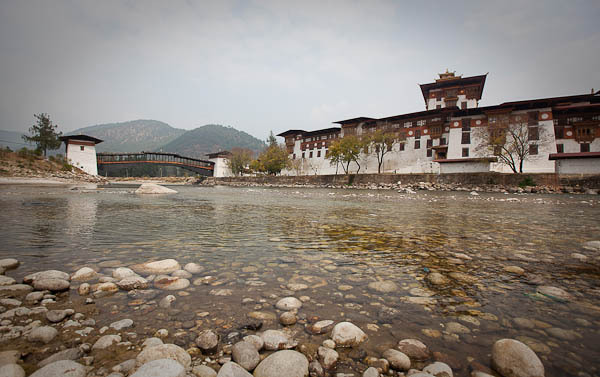 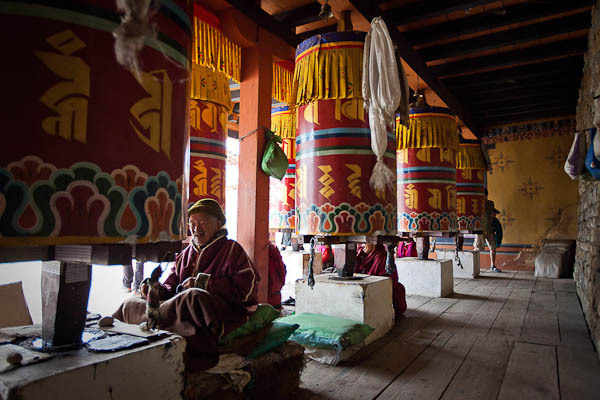 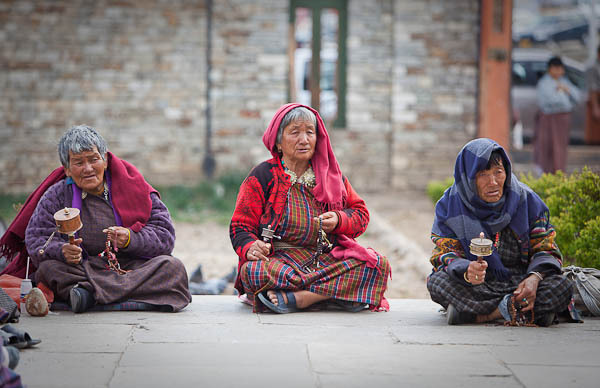 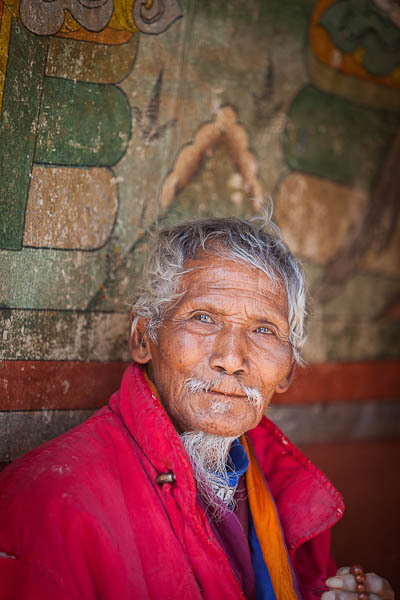 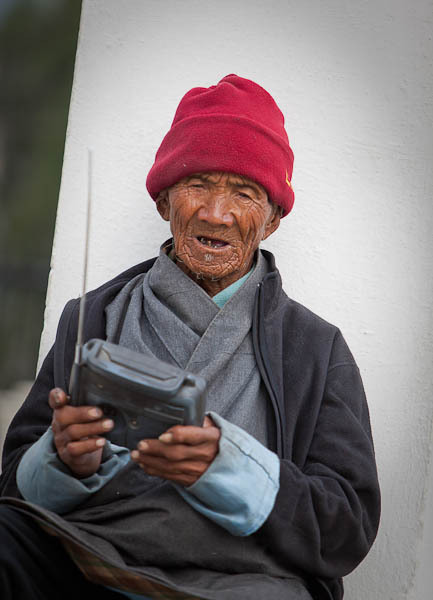 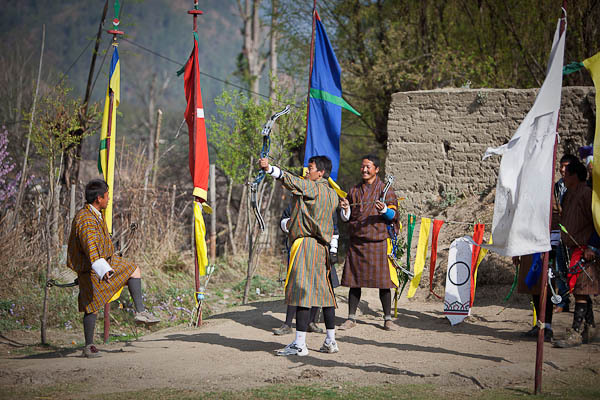 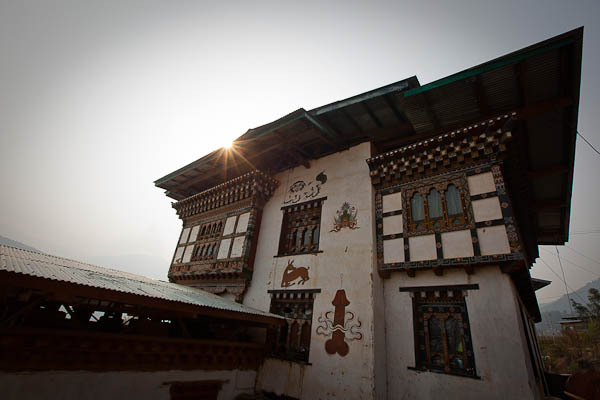 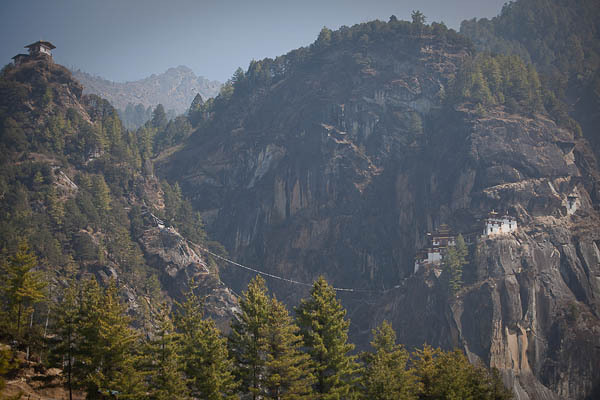 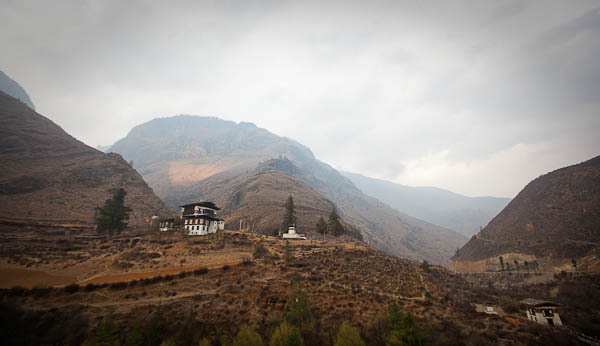 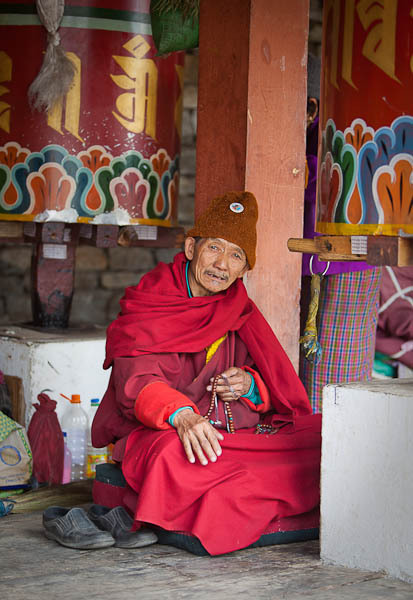 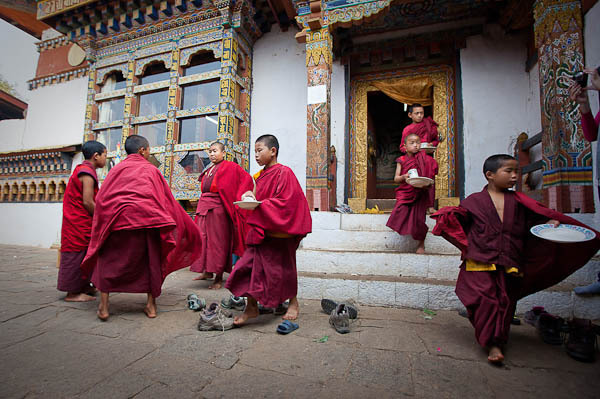 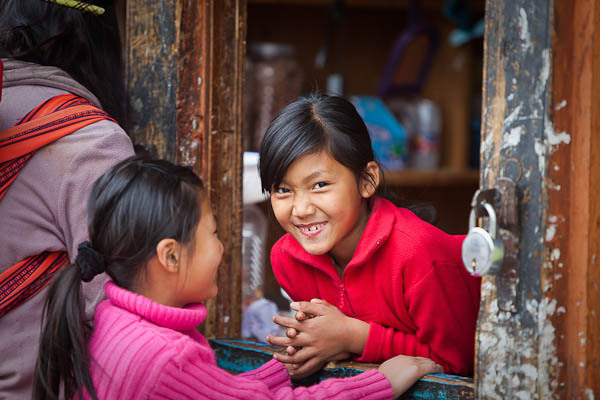 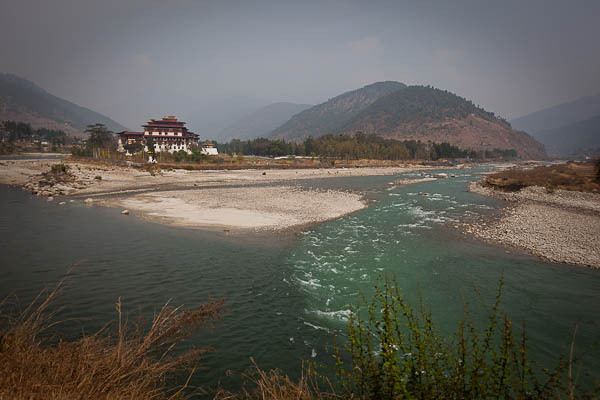 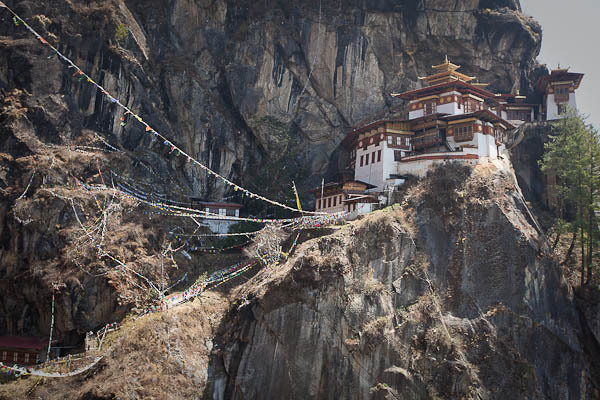 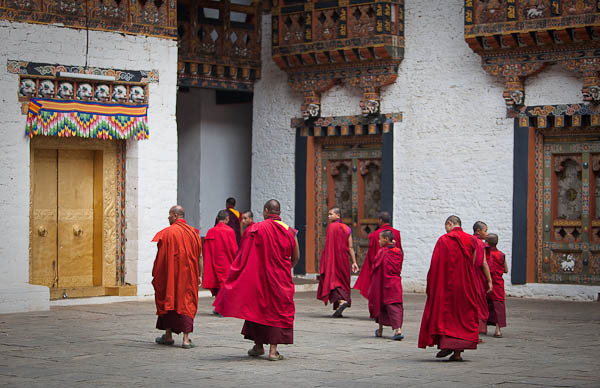 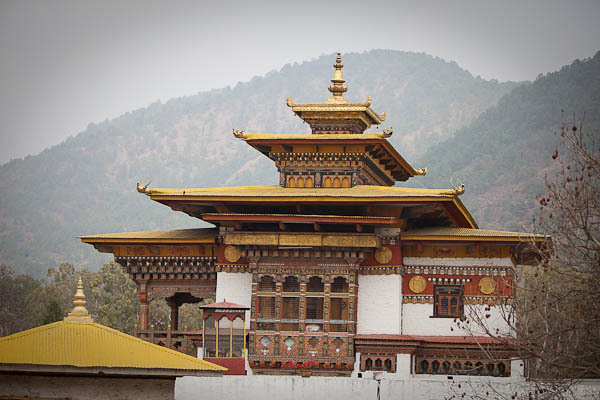 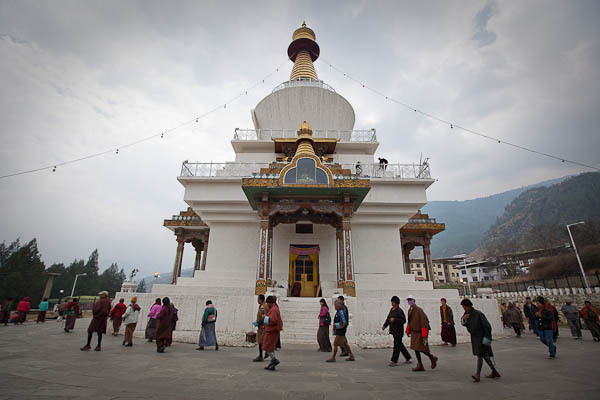 And finally a selection of images from my week in Bhutan. 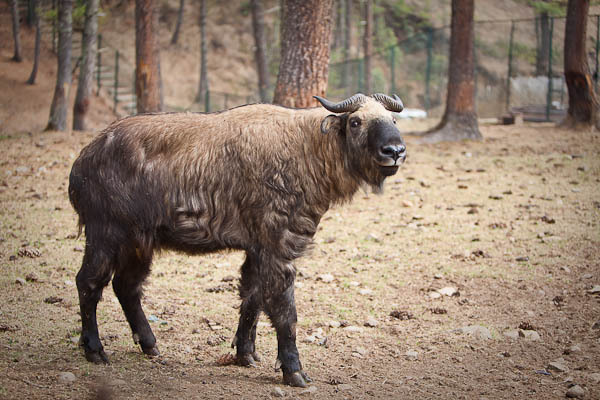 Bhutan's national animal, the takin (a goat-antelope). 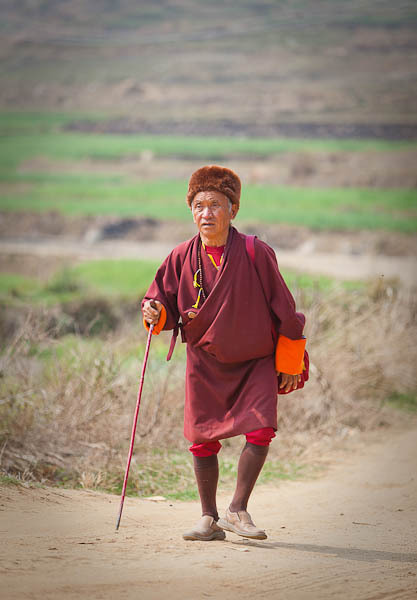 To drive away the evil eye (plus serves as a handy coat peg). 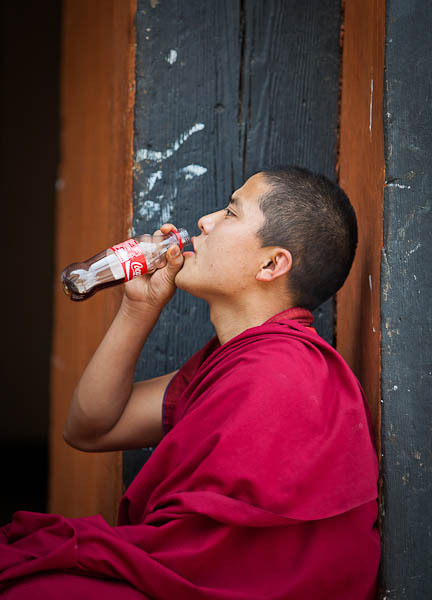 It's always Happy Hour here. 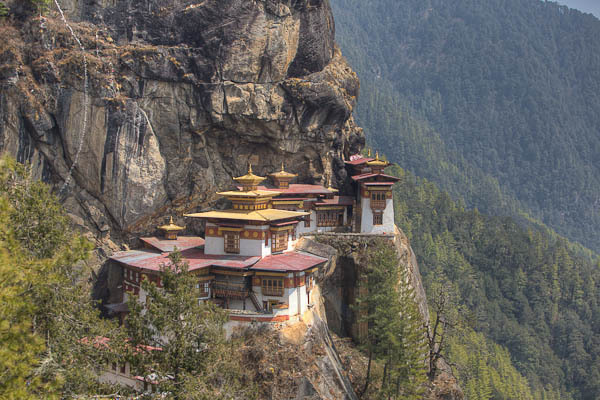 The fabulous Tiger's Nest (Taktsang Monastery). 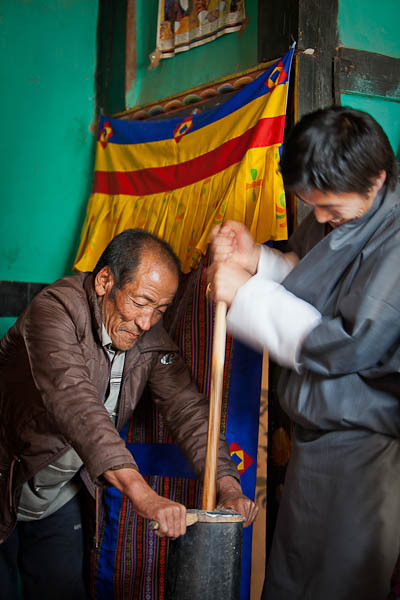 Making butter tea - an acquired taste.